Zac Cheah, the CEO at Pundi X, a crypto PoS (point-of-sale) machine manufacturer and developer, said that the global cryptocurrency sector will be equipped with more than 100,000 crypto PoS machines by 2021. Cheah said that South Korea is one of the key markets Pundi X will focus on in the near future. 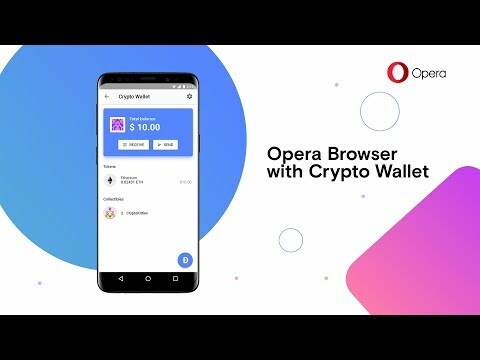 Opera introduced the first browser software that has a built in cryptocurrency wallet, meaning the crypto wallet is directly integrated into the browser. The browser is currently in private beta, and the company is now inviting new users to join. In the first quarter of 2018, Opera for Android had 145 million monthly average users. 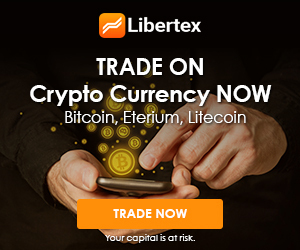 Litecoin Foundation, the non profit that supports the popular cryptocurrency, has acquired a near 10 percent stake in a German bank. 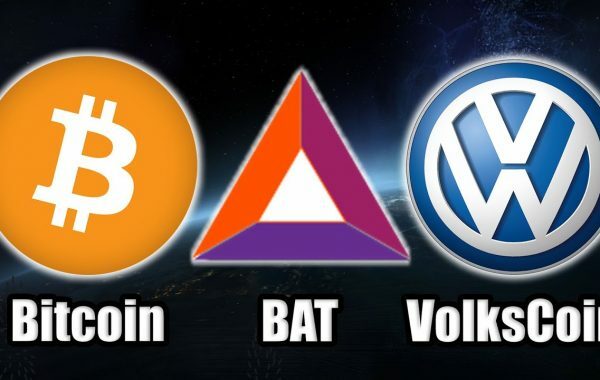 The deal comes as the result of an agreement with TokenPay, a crypto-to-fiat payments firm. The KBA announced the results of their regulatory review of Korean exchanges. 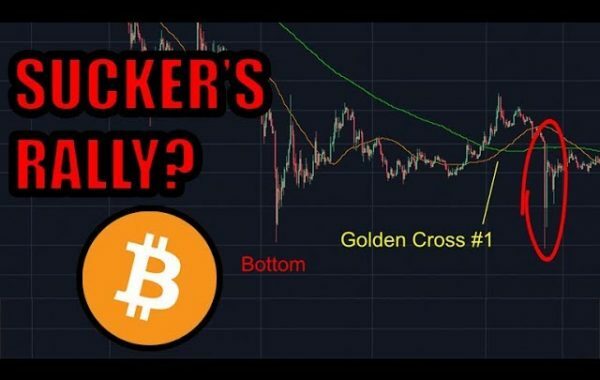 They found that all exchanges under review met at least the minimum requirements (user protection measures, quick transactions, $2M held, regular financial audits published etc.) of the self-imposed regulations. 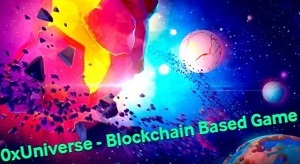 The reviewed exchanges included Korea Digital Exchange (Dexco), NeoFrame, UPbit, Bithumb, Gopax, OKCoin Korea, Korbit, CoinOne, Coin Jest, Coin Plug (CPDAX), Hanbit, and Huobi Korea.